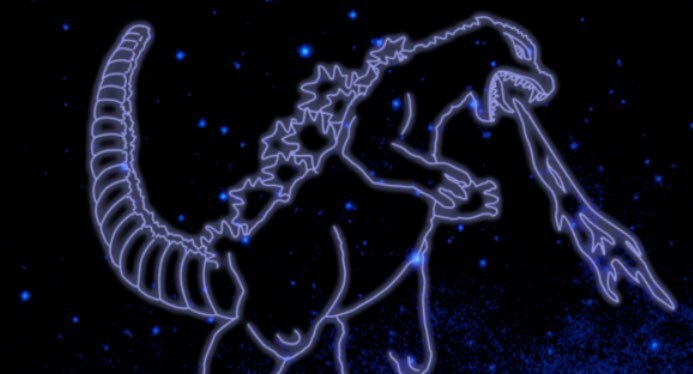 So apparantly NASA decided to give Godzilla a Gamma-Ray constellation for the King of the Monsters. I found this on multiple sources, one of which is NASA. It's actually pretty cool. Somehow, I'm not convinced that it's real. It looks something someone made in Photoshop. However, if it is real (as this forum claims), then what suit is that? And if it's not based on a suit at all, then what design is that? 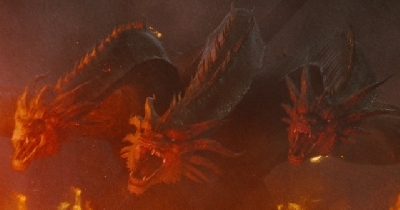 For me, it looks like either the ShodaiGoji suit, the FinalGoji suit, one of the HeiseiGoji suits (Name chosen for generalization of all suits in that era. [Yes, I know each has different names and designs, but they still portray the same character. ]), or some other design. 1) Is the claim and the picture real or fake? 2) If it is real, what official design is it based on? Thanks for reading. MDK, signing out. ^1, did you click on the links? 2, I'm not sure they based it entirely on a specific suit design. Think about it. Constellations are made by connecting the dots between stars. The stars aren't going to line up perfectly for any one specific design. Just close enough to look like Godzilla. The recognition is nice, but honestly, we can create several patterns from stars in space. One of the links shows images the Hulk and Enterprise. 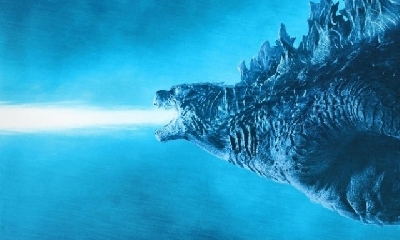 KingKaijuGojira I checked the links after your comment, and I'm going to have to agree with dk on this one. Sorry. Chris Can you please give Xenotaris' "Gojiverse" forum some more recognition? I'm not saying that you should put it on the front page (but at least, highlight it. ), nor am I forcing you to (I honestly think I might get banned by you for that. [Please don't.]). 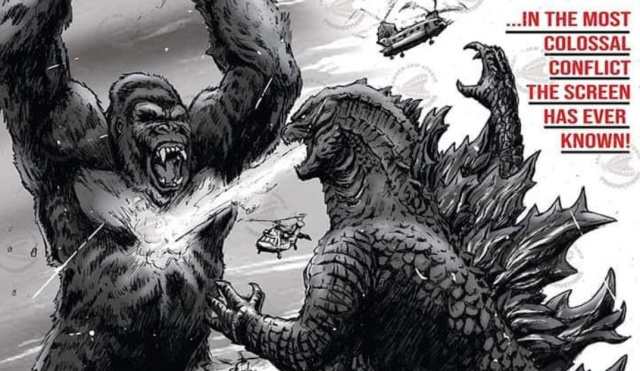 I'm just saying that with the right mind, that forum could actually become something greater if given more recognition from the site and fandom in general (especially if you consider Toho's upcoming "World of Godzilla" and how the forum can tie into that film universe). Plus, I think you should check it out. (And please leave your thoughts on the forum in general in the comments section of said forum. I think Xenotaris might need more constructive/critical opinions and/or encouragement from everyone else besides me. It's kinda tiring and repetitive for me, tbh, without anyone else encouraging him and/or giving it criticism.) I think it is a great idea that could be utilized right if everyone can leave their thoughts on it. Besides, let's be honest: every cloud has a silver lining. And I think everyone else's thoughts and comments might help that silver lining be revealed, since mine are the positive side. So please, help reveal the silver lining and show your support. Also, if this is too much from me and your annoyed by it, then please don't ban me. I'm still learning from experience (which is still relatively new to me by this point). Thanks for reading, everyone. MDK, signing out. I think you're becoming too attached to that particular story and promoting it when you shouldn't. These blurbs are huge and completely unrelated to the actual topics you post on. 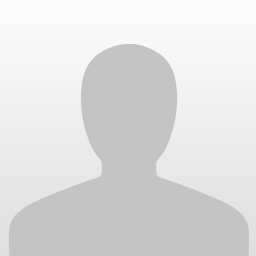 Dingo52 just joined Team Mothra! 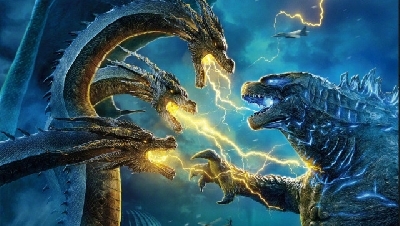 Balcsa88 commented on Russian Godzilla: King of the Monsters poster features Ghidorah wrestling Godzilla! 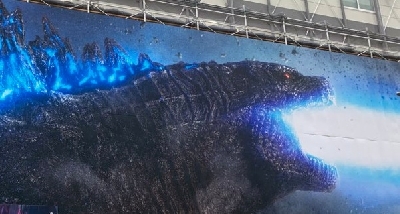 from the Godzilla Movies website! 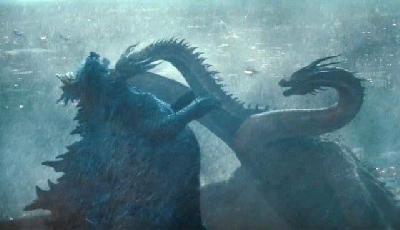 Balcsa88 commented on Final Godzilla 2: King of the Monsters Trailer Now Online! 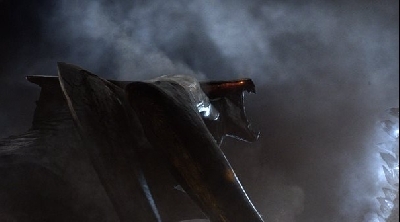 from the Godzilla Movies website! 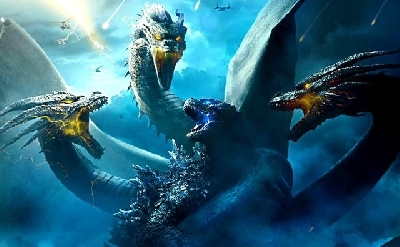 Godzillagirl2 just joined Team Mothra! Ha Ima Griffindor just joined Team Godzilla! Ha Ima Griffindor just joined Team Rodan! 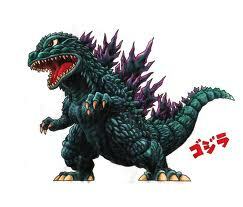 Jagged just joined Team Godzilla! GuardianMKG just joined Team Mothra! Packetrat just joined Team Mothra!